A few grey hairs shouldn’t be the end of the world, but for an older pet in a traditional animal shelter, it often is. In a traditional shelter environment, the older the animal, the less chance it has to make it out of the shelter alive. Often these dogs and cats are just what people are looking for when they consider adopting a new pet; housebroken, calmer, good with kids and other animals, and already trained. They are great family pets and great for senior citizens. They have had years to perfect the art of loving a human unconditionally, and most do not get a second chance to find a new home. It’s time to provide a safe haven for senior pets that have nowhere left to go. A no-kill, home-like shelter designed just for dogs and cats over the age of 7 years is needed to provide a safe haven and a second chance for older pets in need of new homes. 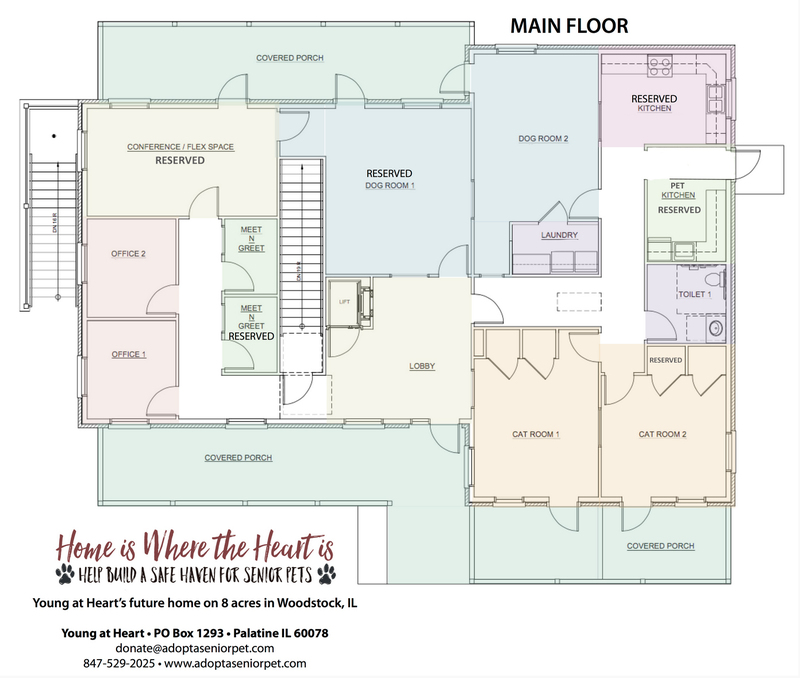 Join Young at Heart and help build the first adoption center in Illinois for senior dogs and cats. Your gift will help build a 5000 square foot home-like environment and a separate veterinary suite where they can receive on-site top notch veterinary care. Imagine a safe haven where senior pets can enjoy stretching out in a patch of sunshine, a romp in a lush green yard or a leash walk on the 8 serene acres, a nap in the lap of a volunteer, bird-watching out the many windows available to them – and the peace of mind knowing that they are safe and loved. With YOUR help, this is not only possible, but becoming a reality in early 2019! We've purchased the 8 acres in Woodstock, IL. We've designed our home-like adoption center. We've received all of the different permits needed. We've started building! But now we need your help to finish! Rescue the most at risk senior dogs and cats from shelters. Provide a safe haven for terminally ill senior pets. 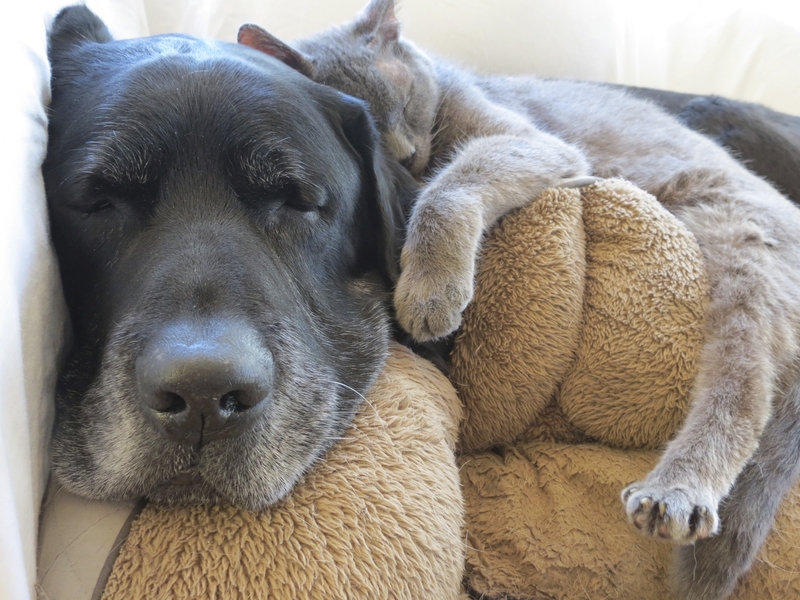 Provide a peace of mind intake program for senior pet guardians if they should become incapacitated or pass away. Expand our pet food pantry program for needy families. Provide more volunteer programs for senior citizens. Increase the number of senior pets saved by 4x our current amount each year! You can change the future for homeless senior pets. We are $300,000 away from our goal! Make a donation today to build a shelter and safe haven. To date, we have received more than $1,000,000 in gifts toward the construction of a safe haven for senior pets. We are extremely grateful to all of our donors who have made this possible! While we have reached the first goal for our capital campaign, we are have over $300,000 to go to ensure that the senior pets in our care have the safest and most comfortable environment that we can provide. We still have wonderful naming opportunities available that will help us make our safe haven for senior pets the best it can be! Please consider a donation of any size, as everyone has the opportunity to contribute and to be a part of the new facility. 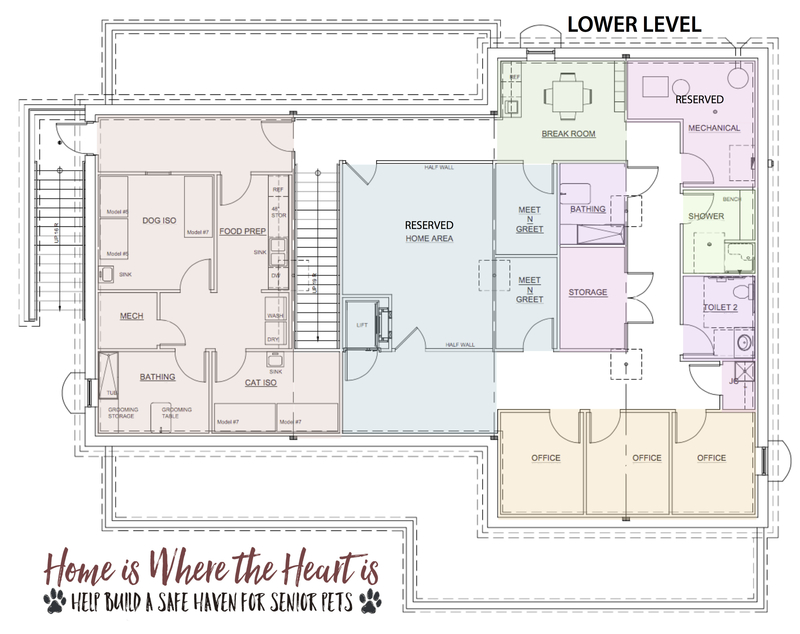 Whether you'd like to name a room in the building or make a donation in honor or memory of a special person or animal companion, your donation will ensure that senior pets in need have a safe place to go for decades to come. Make a one-time donation by check — Complete and mail in the Capital Campaign Pledge Form along with your check. Make a one-time donation by credit card — a) Complete and mail in the Capital Campaign Pledge Form; b) Contact us at (847) 529- 2025 to make your donation by phone; or c) Make your donation online using our secure form. Make a donation over a period of up to three years by check or credit card — Complete and mail in the Capital Campaign Pledge Form, indicating your desired schedule of payments, and include your first donation check or payment by credit card if you wish. Make a donation of stock— Donations of appreciated stock are a wonderful way to contribute to our capital campaign and can benefit you and the animals. Young at Heart offers the following information for donors interested in making a gift of appreciated securities. Fidelity does not automatically notify us when transfers are made. We want to be sure to acknowledge your support in an accurate and timely way. Once the transfer is made, please notify: Young at Heart, PO Box 1293, Palatine IL 60078 or email donate@adoptaseniorpet.com. It all starts with a little change. Join our #Change4Pets challenge and become a part of something amazing for senior pets in need! Collect your change at home or in your car. Put out a change collection container at your desk and encourage your co-workers to help. Then cash in your change and donate it to Young at Heart! This is a great way for kids to help build a shelter for senior pets, too! Be sure to take a photo of you and your pets with the change, and tag your photo with #Change4Pets! Change is a wonderful thing! Increase Your Giving Through Matching Gifts! Matching Gifts can be a significant source of support for nonprofit organizations like Young at Heart. If you work for (or have retired from) one of the many companies that generously match employee donations to nonprofit organizations, please don't miss this opportunity to double the value of your donation. Ask your employer for a Matching Gift form that you can fill out and send it to us. We'll take it from there! Call us at 847-529-2025 or development@adoptaseniorpet.com with any questions about your gift to the capital campaign.